On Wednesday, Amazon deployed six of its self-driving package delivery robots in a neighborhood of Snohomish County, Washington. The e-commerce giant said the six-wheeled device, dubbed Amazon Scout, was developed at its research and development lab in Seattle. 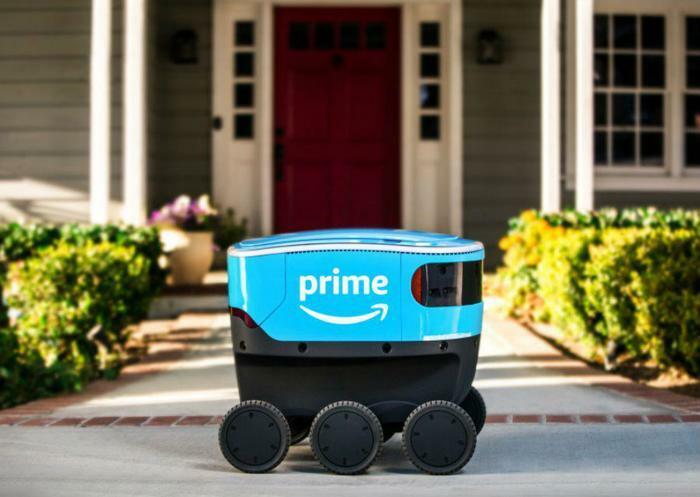 The autonomous package delivery vehicles are roughly “the size of a small cooler, and roll along sidewalks at a walking pace,” Sean Scott, an Amazon executive in charge of Scout, said in a blog post. During the trial, however, each device will be accompanied by an Amazon employee, even though Scouts have the ability to navigate by themselves. Scouts will also only run Monday through Friday during daylight hours during the trial. Wired pointed out that the autonomous package delivery devices could face certain challenges. The trial in Washington will determine whether Amazon Scouts will be deployed in other areas.